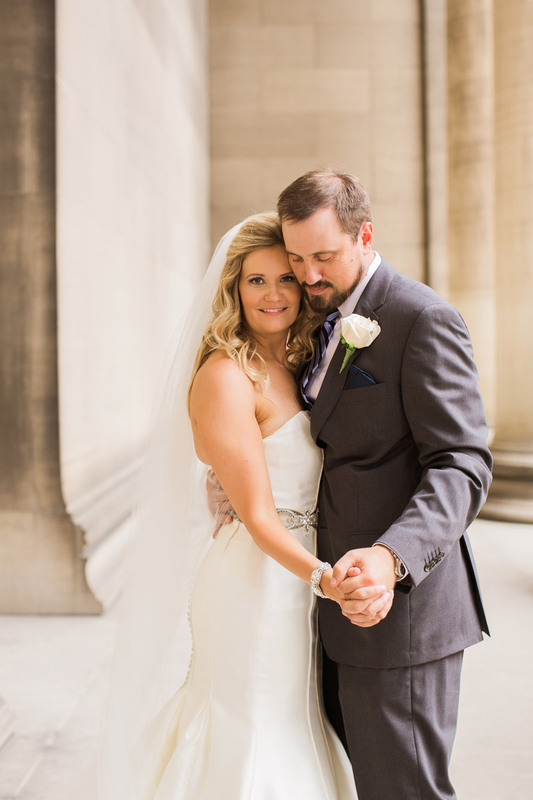 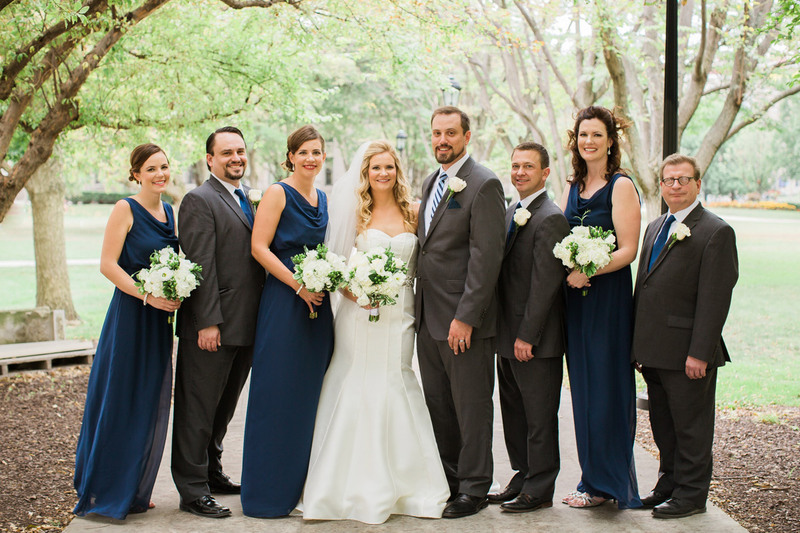 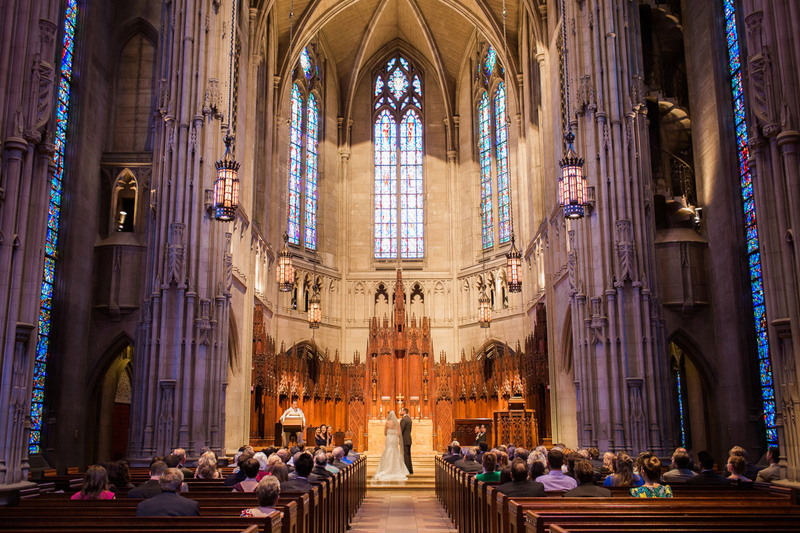 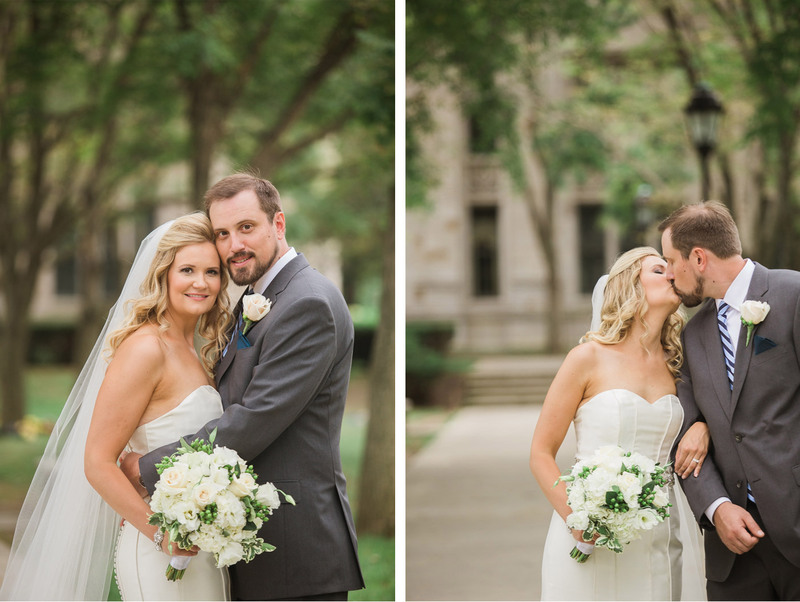 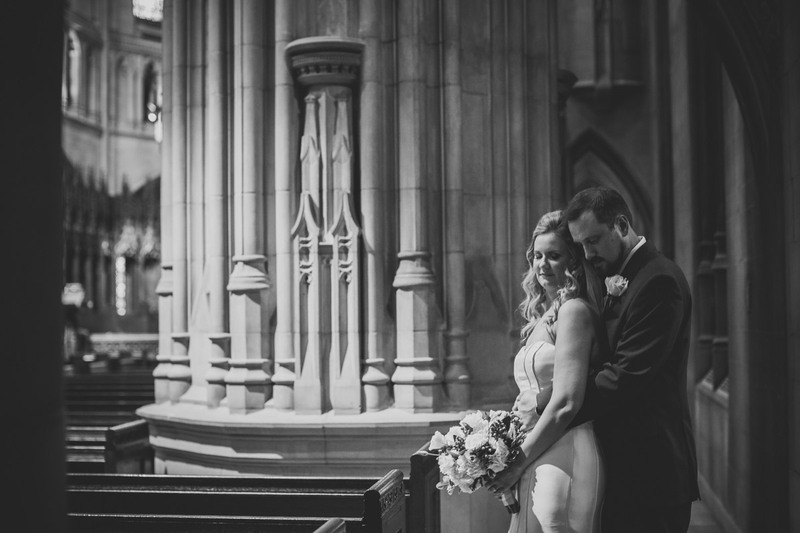 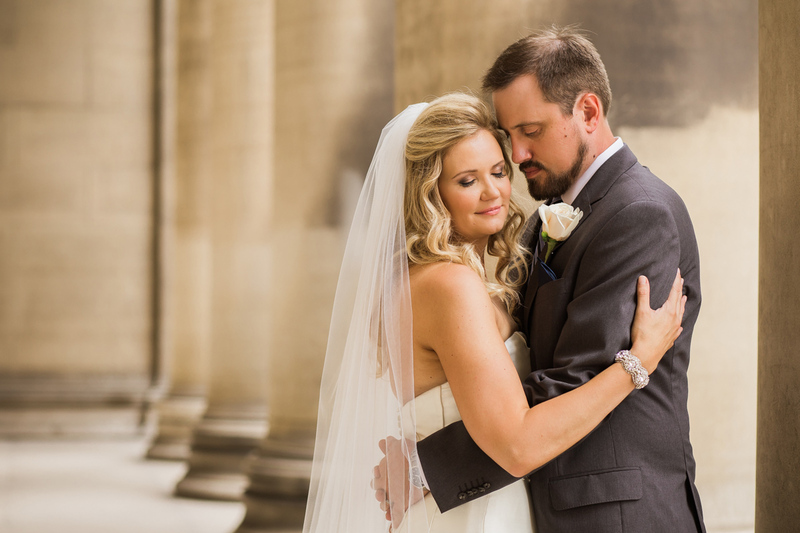 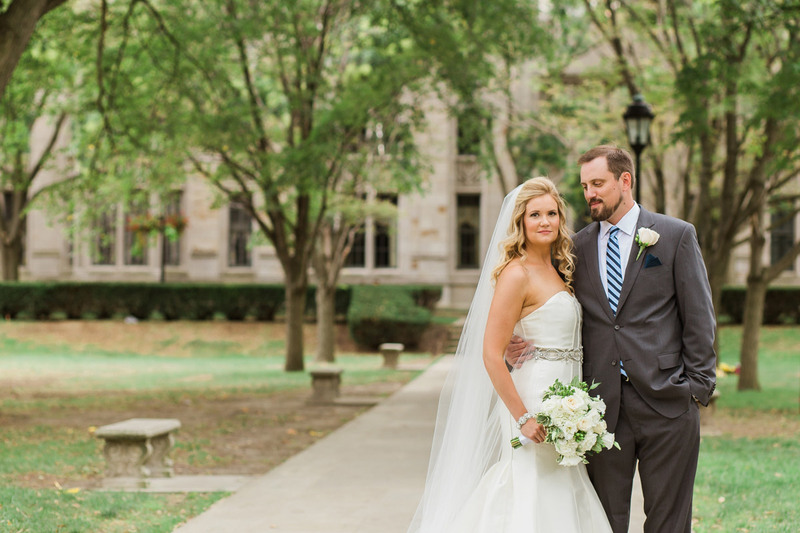 Stacie and Matt were married on Saturday at Heinz Chapel in the heart of Pitt Campus. 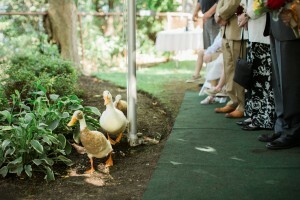 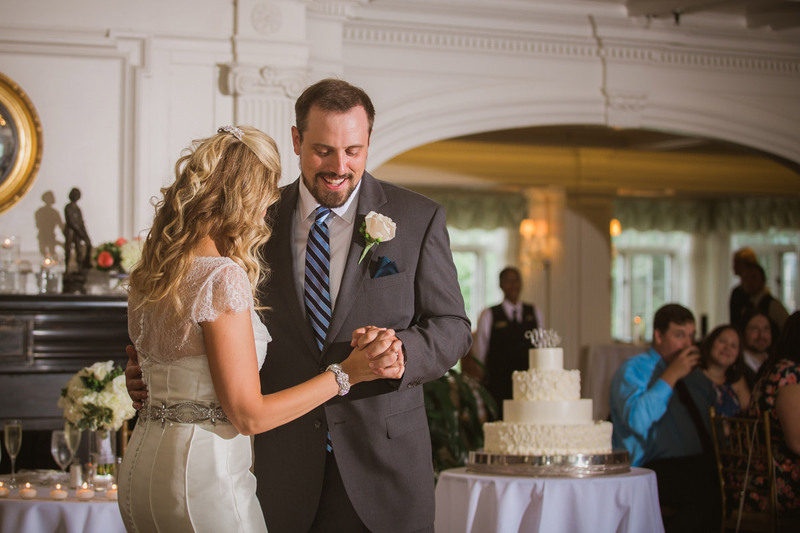 Following the ceremony they celebrated with friends and family at the Pittsburgh Golf Club. 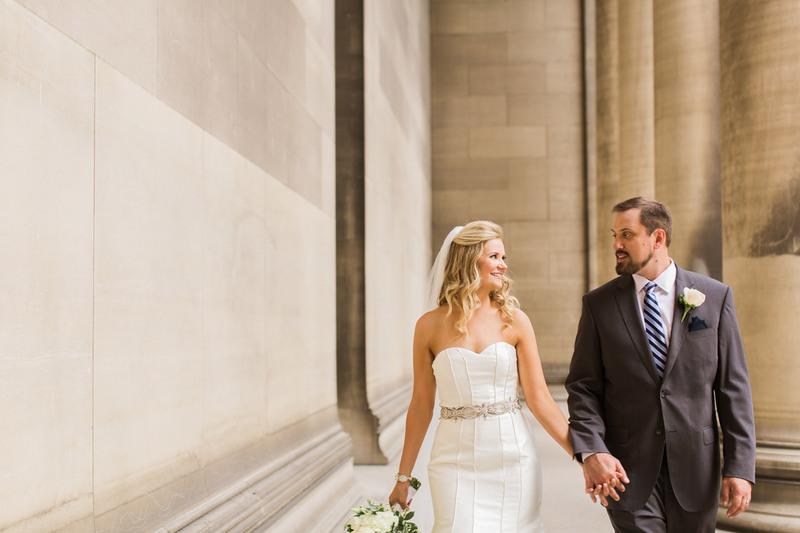 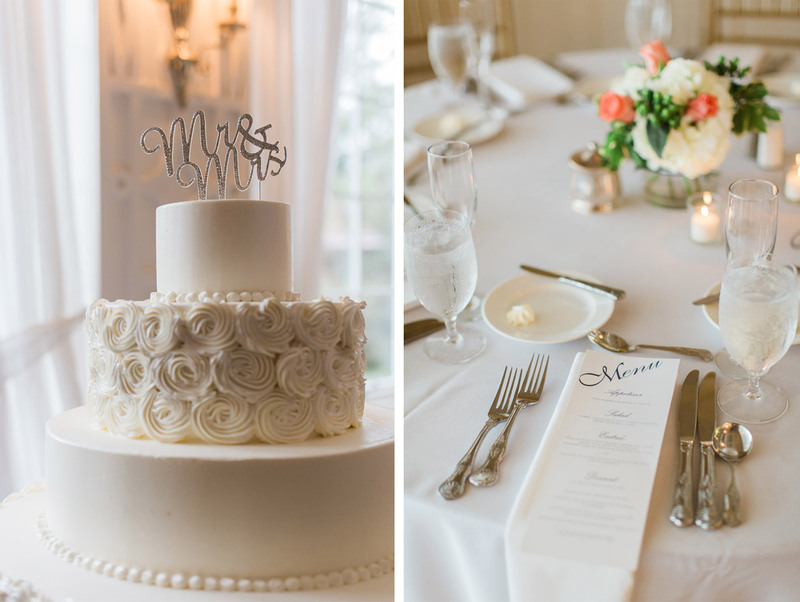 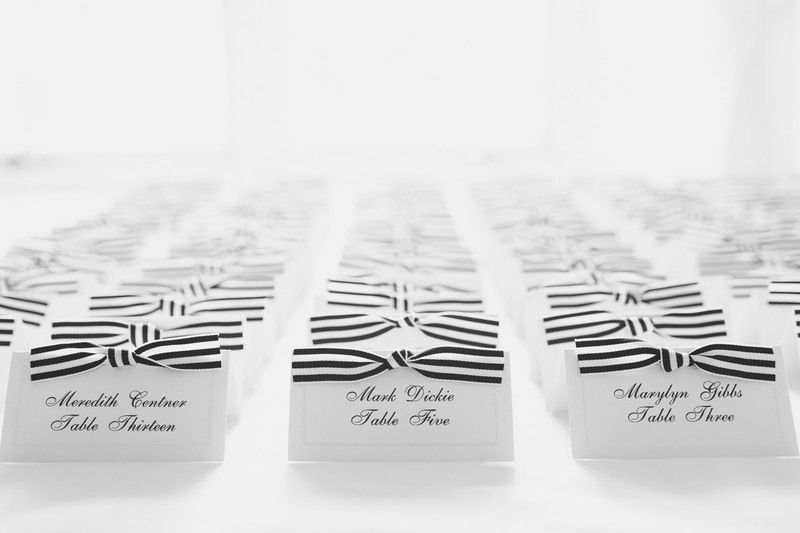 I love all the classic details in this wedding and can’t wait to share more – everything was so timeless! 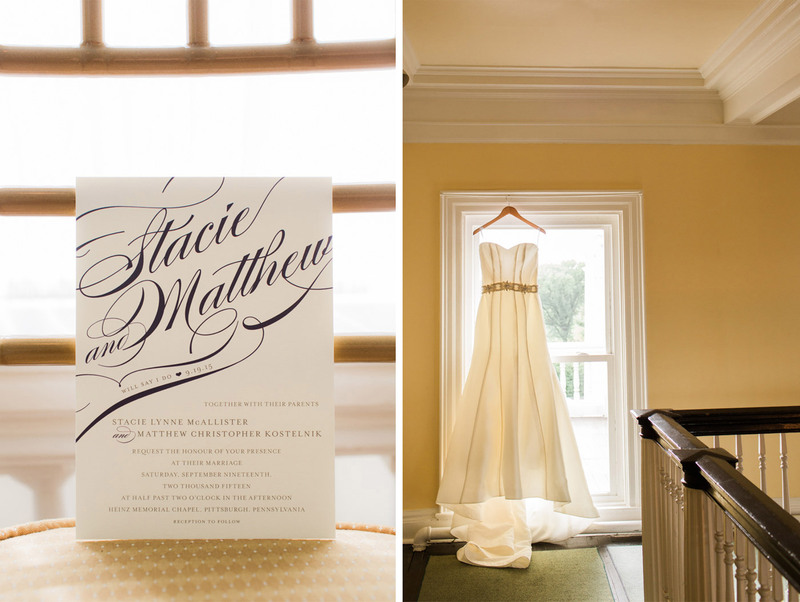 Congrats Stacie and Matt! 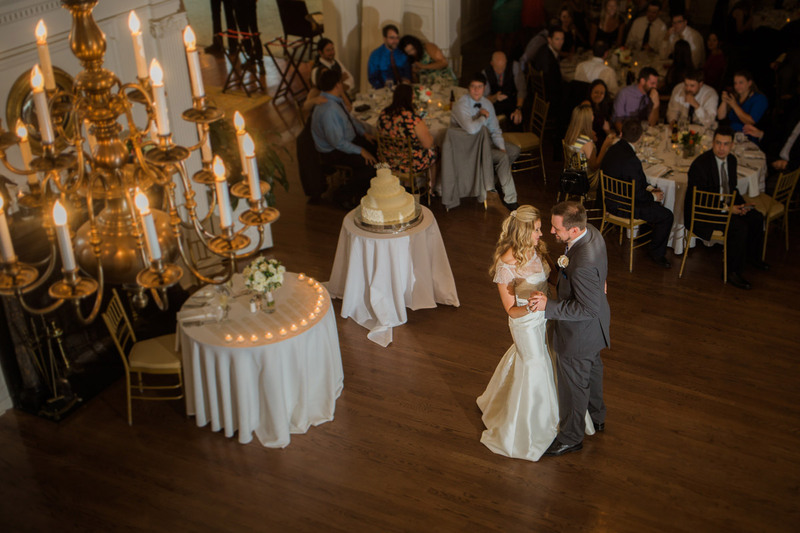 Thank you for inviting me to be a part of your celebration. 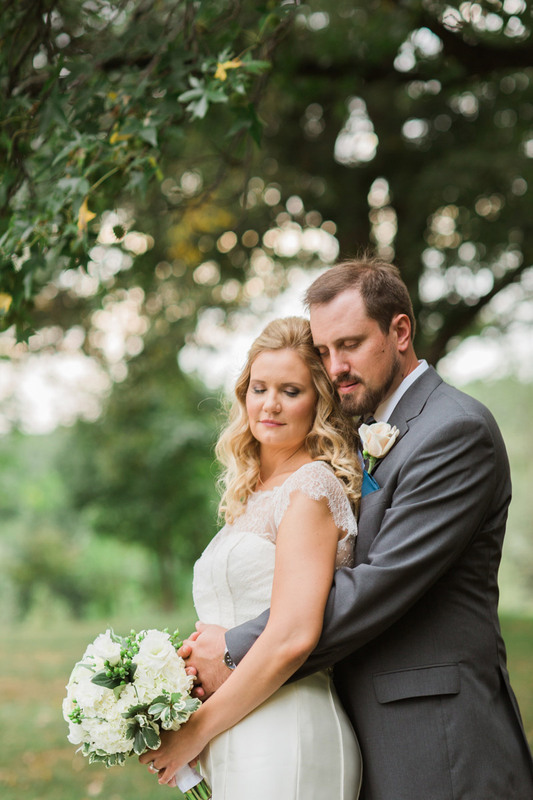 More photos coming soon! 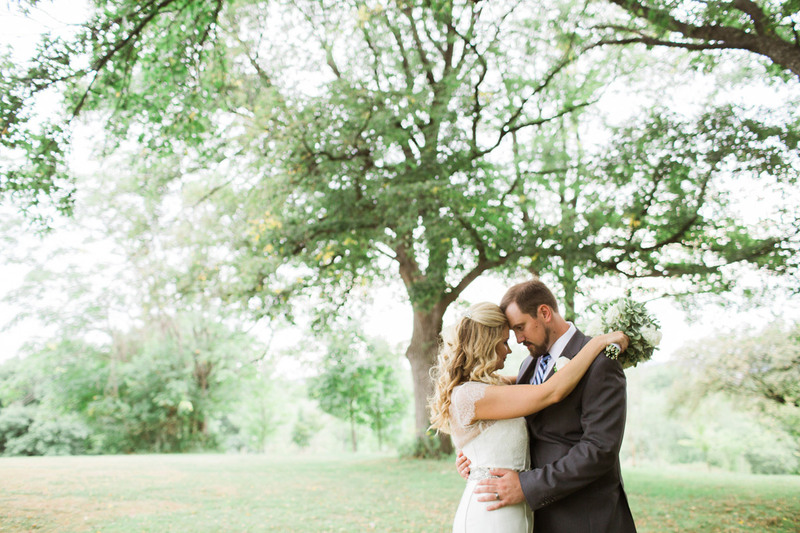 Abby & Ben are Married!